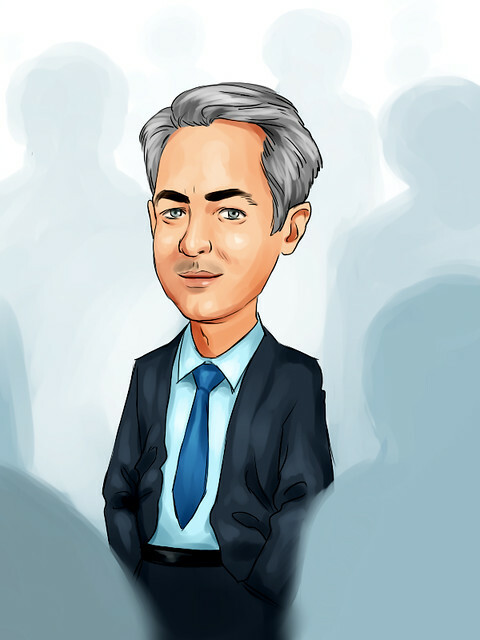 There is a quirky back-story to the team behind Hoya Capital Real Estate’s new ETF. HOMZ. It is being launched by a recent Georgetown University alum and his college professor, giving it a unique “from classroom to trading floor” angle. Housing is the single largest expenditure for the average American household and one of the most important asset classes out there and yet there are no good ways of getting exposure to it without taking the plunge and buying a home yourself, that is until now. Hoya Capital Real Estate, a newcomer to the ETF industry, has launched the first and only ETF designed to serve as a benchmark and investment vehicle for the entire US housing sector. 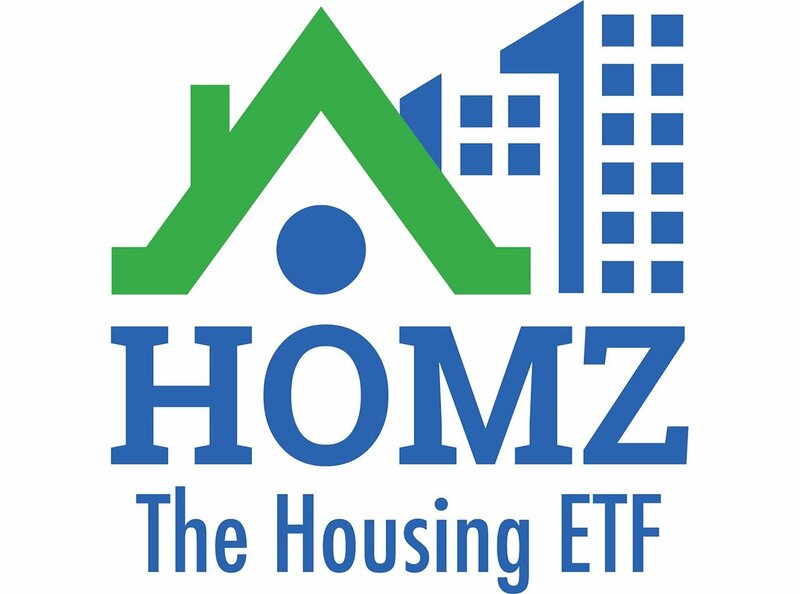 The new Hoya Capital Housing ETF (HOMZ) is thoughtfully built to capture all corners of the US housing sector, combining traditional REITs and home builders with more modern real estate technology and home improvement companies, all in a diversified fund of 100 securities. Alex Pettee, CFA, President of Hoya Capital Real Estate, makes the case that HOMZ provides younger investors and "rent-by-choice" households a cost-effective way to get exposure to an important asset class that is “out-of-reach” for many; and for existing homeowners and institutional investors, HOMZ is the most efficient way to establish a directional view on the US housing market or to hedge an existing exposure. Bottom Line: Housing is the single largest annual expenditure for the average American household and up to this point there hasn’t been an ETF designed to capture this entire asset class effectively. Please find the press release with further details below. CONNECTICUT-- March 20, 2019 — Hoya Capital Real Estate, a research-focused investment advisor specializing in real estate securities, today announced the launch of HOMZ, the first exchange traded fund (ETF) to offer diversified exposure across the entire US housing sector. HOMZ, which expects to distribute dividends monthly*, is the first ETF from Hoya Capital Real Estate. “We founded Hoya Capital Real Estate with the mission of making real estate more accessible to all investors,” Pettee continued. “We think HOMZ has the potential to fundamentally disrupt the US housing industry by lowering the hurdle for efficient access to equity ownership of the housing sector.” For more information please visit www.TheHousingETF.com. Hoya Capital Real Estate is a research-focused Registered Investment Advisor based in Rowayton, Connecticut. Leaders in commercial and residential real estate analysis, Hoya Capital is among the most widely-read and cited publishers of real estate commentary and research. For more information please visit www.HoyaCapital.com. 1. Bureau of Labor Statistics. Consumer Expenditure Survey, 2017. https://www.bls.gov/news.release/cesan.nr0.htm. 2. Bureau of Labor Statistics. Consumer Price Index, 2019. Current Employment Statistics, 2019. https://www.bls.gov/ces. 3. Board of Governors of the Federal Reserve. Mortgage Debt Outstanding Held by Major Financial Institutions, 2018. https://www.federalreserve.gov/data/mortoutstand/current.htm.